During the weekend October 22-23 UFO-Sweden arranged the annual weekend seminar with the object of educating and training both new and old field investigators. As this event is also an important social gathering most participants arrived already on Friday 21 for a relaxed get together, welcomed by the gracious staff at Föllingen Hotel. 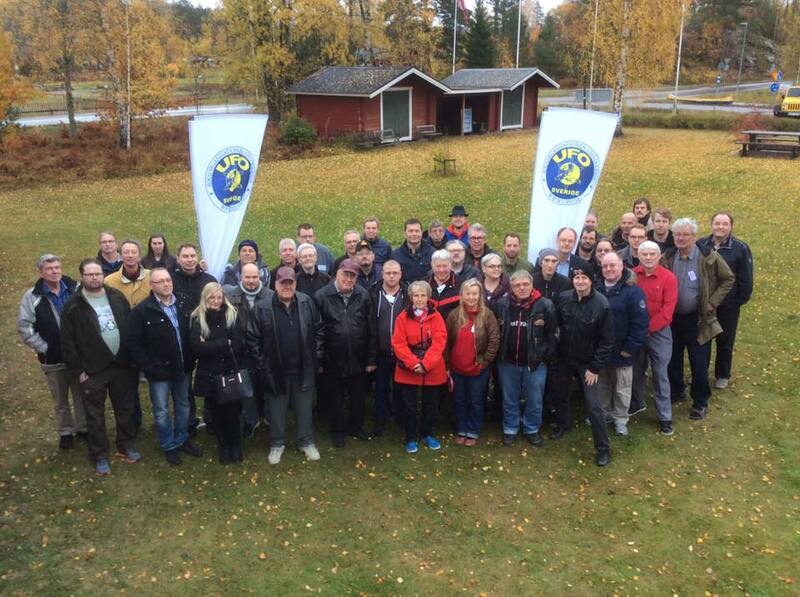 The program was as usual a mixture of theory and exercises: UFO-Sweden ideology and policy, basic training in field investigation techniques, witness psychology, misidentifications and the popular group exercise in trying to solve a complicated UFO case. Carl-Anton Mattsson at the impressive book table. Special guest this year was journalist Jack Werner who lectured on the problem of checking information on the Internet and the unreliability of social media. 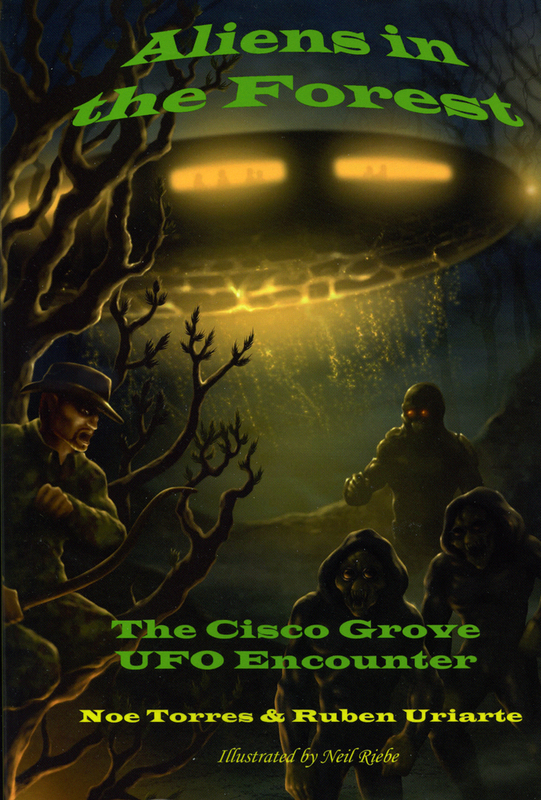 This is a complicated issue for all new ufologists and a completely new situation compared to ufology in the 1970s, when I started field investigation. Jack also helped us with the tricky problem of getting a good photograph of all seminar participants, in spite of the rainy weather. The ladder he climbed could be somewhat slippery but with the help of Clas Svahn all went well and they succeeded in getting all the group together in one picture. After an excellent dinner and lottery it was time for demonstration of how drones and Chinese lanterns appeared in the dark night. In spite of the rain we succeeded in getting one lanters to a lift off. On Sunday four unsolved UFO cases were presented by me, Johan Gustavsson, Anders Berglund and Clas Svahn. Very much appreciated was the lecture by Göran Lengqvist on how he after months of detective work could prove that the UFO film, called Orsa-filmen, was a clever fake. 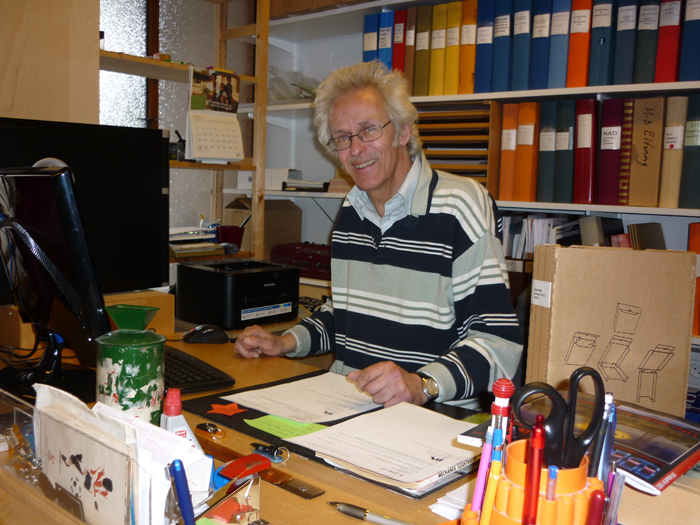 When you visit the AFU head office the first person you are likely to meet is our devoted and long-standing archivist Sven-Olov Svensson at his desk. He is one of the pillars of AFU who with idealism and perserverance has faithfully taken care of the day to day practical duties at the archive since we moved to our first premise in Norrköping in 1980. 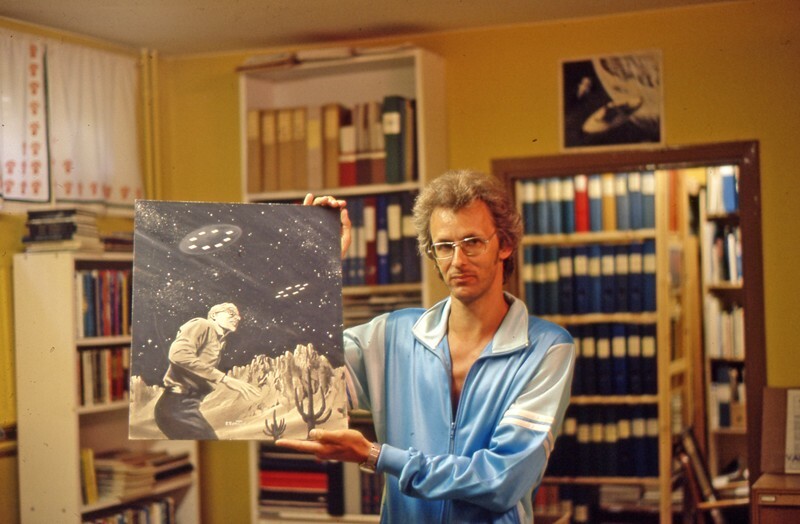 Sven-Olov may not be so well-known in the ufological community but without his hard work behind the scenes AFU would not have been what it is today - the worlds largest UFO and Fortean archive and library. Sven-Olov Svensson, born in 1949, developed an interest in UFO phenomena at an early age. I first met him as a member of the local UFO-Sweden unit, Norrköpings UFO-förening - NUFOF - (Norrköping UFO Society), in 1971. NUFOF had been founded by Anders Liljegren in 1970, the same year that I founded the local group UFO-Södertälje. 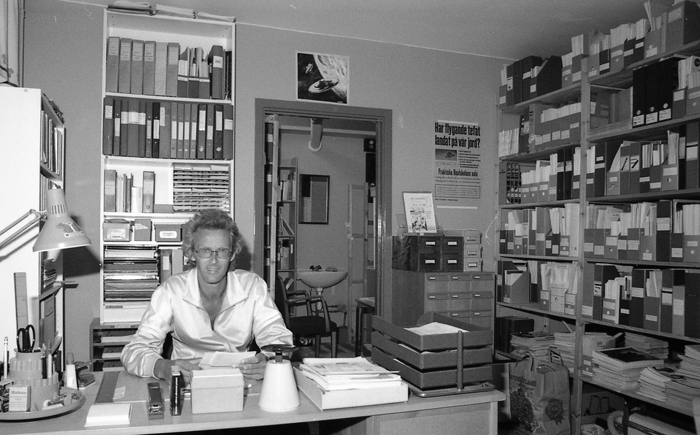 When the AFU headquarters was moved from Södertälje to Norrköping in November 1980 Sven-Olov began his career as a volunteer archivist after his ordinary part time work at a local company. At that time it consisted mainly in distributing loans by mail from our UFO lending library to ufologists all around Sweden. 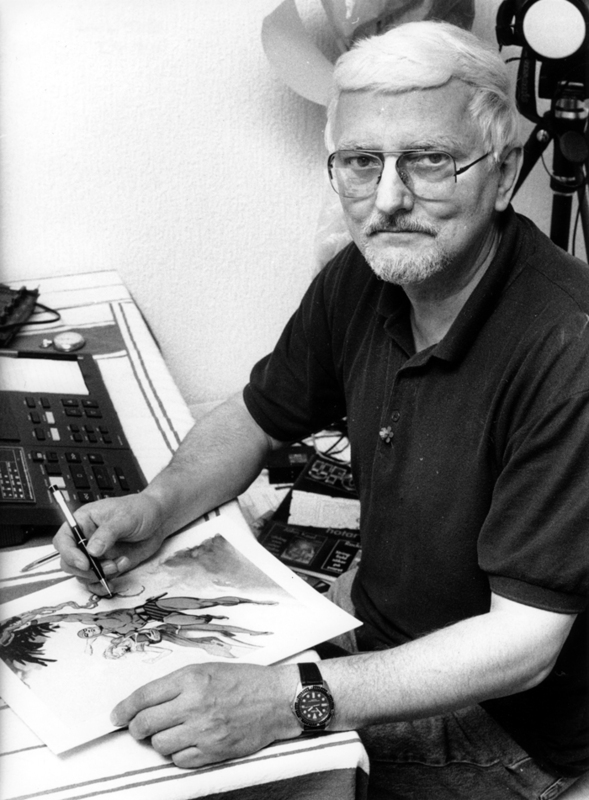 In 1987 Sven-Olov made the historical decision to terminate his ordinary work at the local firm and engage in full time volunteer service at the then rather small AFU office. Truly a gift from heaven for a non-profit but growing foundation. 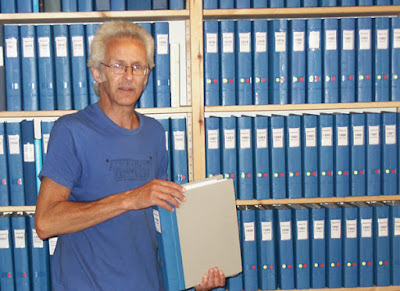 As a research oriented ufologist, meticulous regarding relevant sources, one of the more frustrating experiences in maintaining the worlds largest UFO archive and library is finding documents and data I know should be preserved somewhere among our extensive collections. 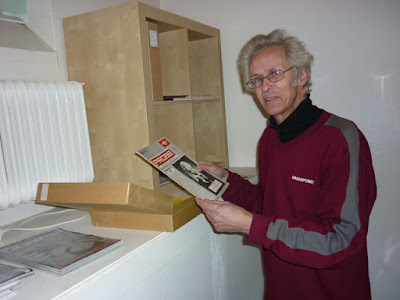 Then I turn to Sven-Olov, a master detective in locating obscure books, magazines and documents in our twelve premises. Very often he knows where to find what I am looking for. 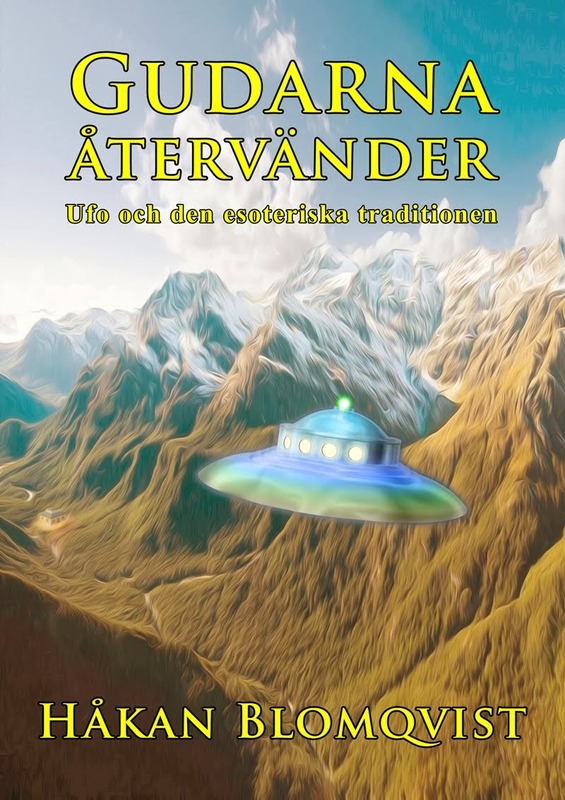 Like myself Sven-Olov is deeply fascinated by the contactee enigma and he has been collecting contactee stories since 1970 in an international catalogue now comprising more than 1700 cases. He regularly searches incoming materials at AFU for entries to his catalogue and has also corresponded with ufologists worldwide for contactee data. Today much of his time at AFU is spent keeping order in our collections, making copies of requested material and posting books and magazines bought from the AFU Shop by customers in Sweden and worldwide. Being an archivist can be pretty tuff. 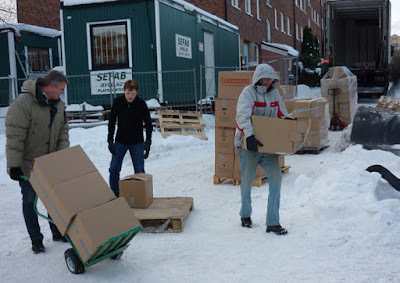 Sven-Olov and the AFU team unloading the Hilary Evans collection on December 13, 2010. Sven-Olov with the hood. As I stated earlier Sven-Olov Svensson is one of the pillars of AFU, who steadfastly, for more than thirty years, has given his time and money to our venture, following our ups and downs. In 1996 Sven Ove Hansson, then director of the organized Swedish skeptics, suggested in an article that we should cease our activities, close down the archive and instead engage in something worthwhile like bird watching!!! Fortunately we didn´t listen to the Siren song of the organized Swedish skeptics (the new Inquisition) but kept on executing and promoting our Forbidden Science. Sven-Olov has several interests besides UFOs, Swedish literature and folk music, unsolved Swedish crimes and is an enthusiastic supporter of local football and basket ball leagues. 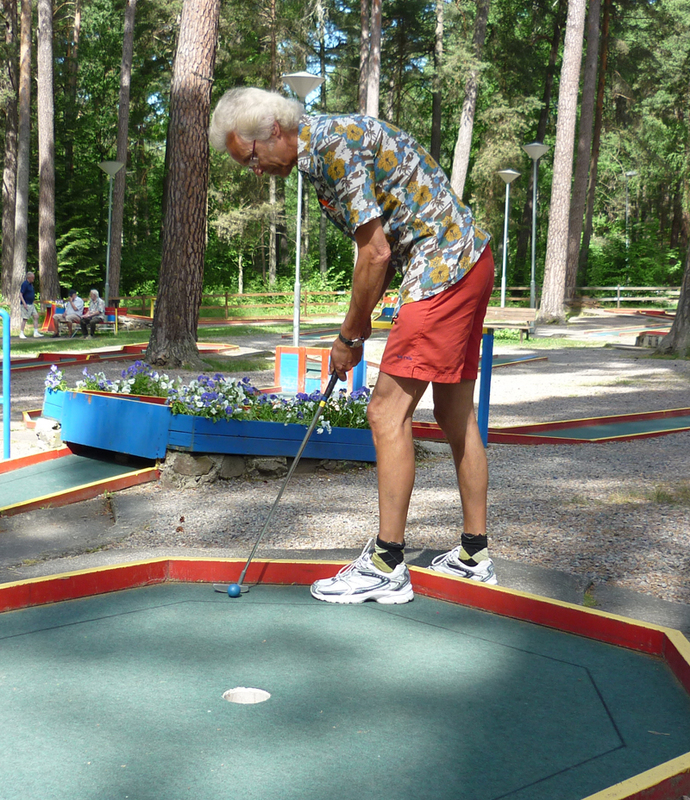 Every year he arranges the Åke Franzén Memorial Cup. 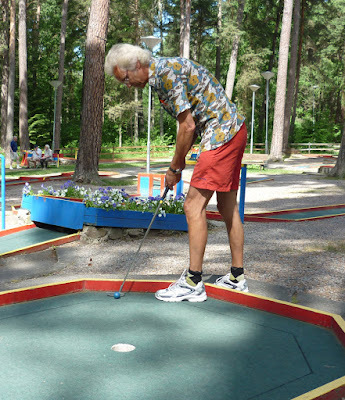 AFU´s annual miniature golf contest, in memory of our late friend and UFO collegue Åke Franzén. And the winner is very often Sven-Olov himself, a good friend and AFU supporter through all these years. What do you do if you experience something that according to mainstream science is impossible or encounter entities that doesn´t exist? Tell your friends? Contact the media? Consult your therapist? Thousands of people around our globe face this dilemma. Many simply clam up, They feel intrigued, confused, sometimes frightened and often embarrased to relate the experience or encounter. 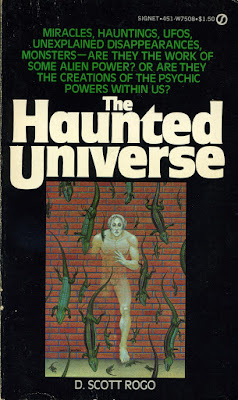 I was recently made aware of this problem when a woman acquintance, whom I have known for some time, found out about my interest in UFO and paranormal phenomena, In a subdued voice and almost apologetically she said - I have seen some things. When I asked for further details she hinted that the encounter was so strange and absurd that no one would believe her of she told what had happened. Not even her husband knew of this experience. I explained that whatever happened I would never reveal her name but she was adamant in her silence: "What would people say if this got out?" Still I succeeded in being informed in general terms that she had experienced a close encounter with a UFO on the ground and observered several entities. Unfortunately she was the only witness. Hopefully she will in time change her mind and give me all the details. On October 4, 2012 I had a telephone call from a woman, Birgit (pseudonym) living in a city in the north of Sweden. She wanted to relate a strange experience together with her husband that happened in 1979, something they had often pondered on. I respect her wish to remain anonymous. In a letter December 12, 2012 I was given the full story. "That night in January or February 1979 my husband and I went to bed as usual with varm clothes on as it was very cold outside, minus 25 degrees Celsius, and only plus 15 degrees in our room... We both slept under varm duvets. I woke up in the middle of the night and found the room bathed in an orange light and it was very hot in the room. I was laying on my back and when I tried to turn my head to lock at my husband I couldn´t move. This ceased after a short while and then I discovered that we were totally naked and wet through with perspiration. Like in a trance we got out of our beds to take a shower and then went to our bedroom, picked up the duvets from the floor and fell asleep. The light must have been gone when we came back from the shower. We slept like dead. The next morning we didn´t talk about what had happened. We were like anesthetized. Later we talked about the incident in a low key as we felt somewhat ashamed of it all. Not because we were naked but because it all seemed so absurd. The room lit up in the middle of the night and we didn´t react to this. Why didn´t we talk to each other? When I write this down I realize how absurd and fantastic it appears. It was an ordinary night. The children were sleeping in another room." I discussed this incident several times on the phone with Birgit and received some more details. The house was an ordinary three-storey building and the couple lived on the third floor. But it was obviously not an ordinary building. 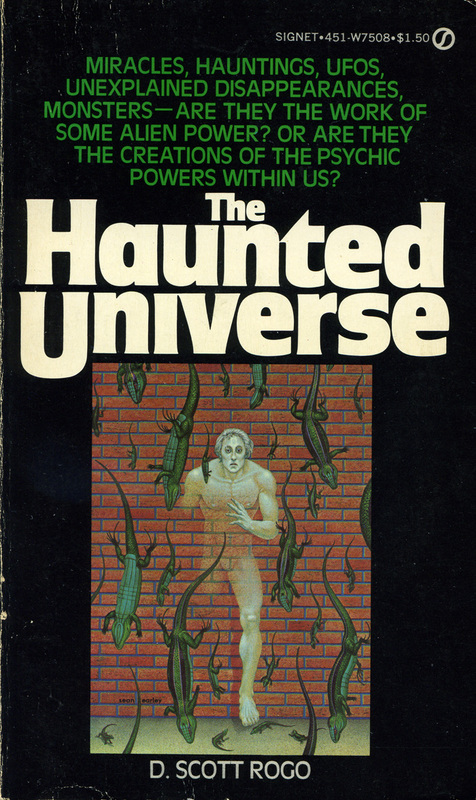 Both Birgit, her husband, friends, relatives and neighbors had experienced various paranormal phenomena in the house. Once a chair became totally impossible to lift from the floor. A visiting relative suddenly one night found a old man sitting in the kitchen. Frightened she woke up Birgit and her husband but when they checked the kitchen the man was gone. Neighbors told they had heard someone walking around in their apartment when they were not at home and Birgit often felt an invisible presence in her home. Birgit has no idea what could have happened during the night. She does not speculate about abductions. She just contacted me to hear if I had ever heard of similar experiences. 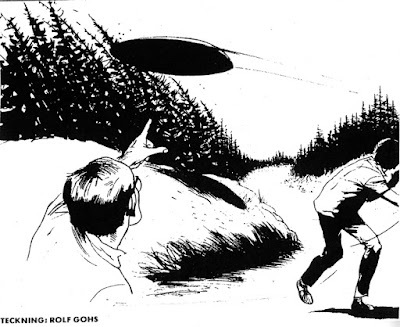 In May 1970 the two witnesses Rolf Gohs and Peter Ingemark were confronted with the impossible, something that doesn´t exist, if you ask the skeptics. The incident happened not far from the village of Stjärnhov in the Swedish province of Södermanland. The two friends waited more than ten years before they dared to openly recount their experience, which I have mentioned in an earlier blog entry. 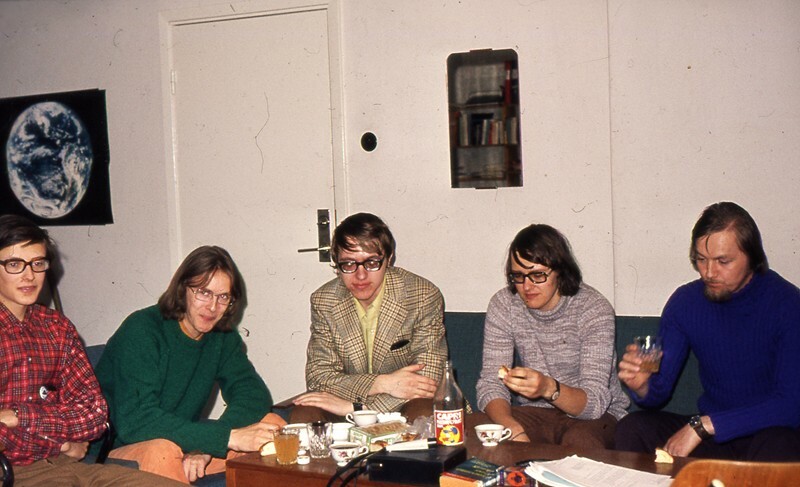 Here is the version given by Rolf Gohs: "In the spring of 1970 I was for a two days visit at Peter Ingemark, then living at the Solbacka rectory. It was resplendent sunshine och we went for a long walk together with Ingemar´s dog. After about two hours we came to a bend in the road. We stopped and noticed that the dog felt something and he rushed into the woods. We heard it barking at a distance and wondered what had happened. UFO-Sweden have a grave responsibility as the only serious organization that witnesses can turn to when confronted with the impossible. Someone who will listen and do an impartial and open minded analysis and documentation of the incident. Someone who will not á priori dismiss the encounter as a misidentification or myth but in the best scientific tradition study the empirical data to find whether this incident can be explained as some form of misidentification or remain unexplained. Science is the pursuit of the unexplained to further our knowledge of the universe and man. So far this type of inquiry it is to a large extent a Forbidden Science but history hopefully doesn´t end with our generation. 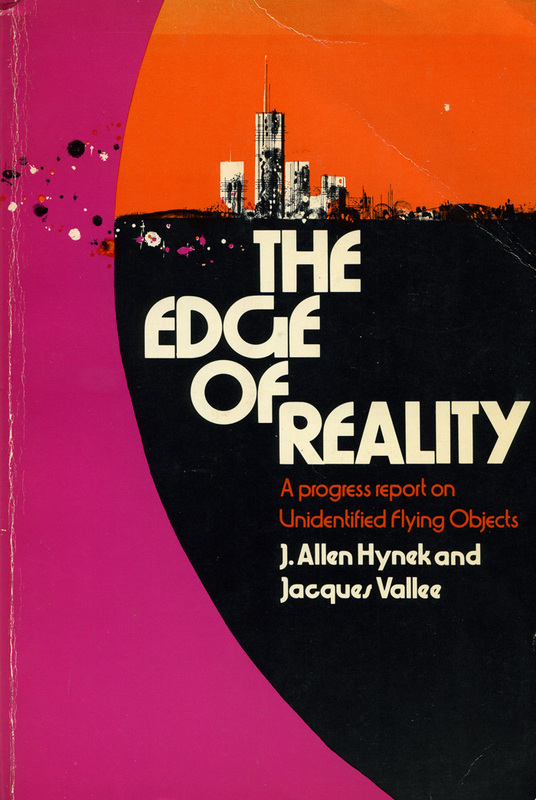 The coming scientific heretics and iconoclasts should listen to Jacques Vallee as inspiration: "For me the challenge was to find out the very limitations of science, the places where it broke down, the phenomena it didn´t explain."